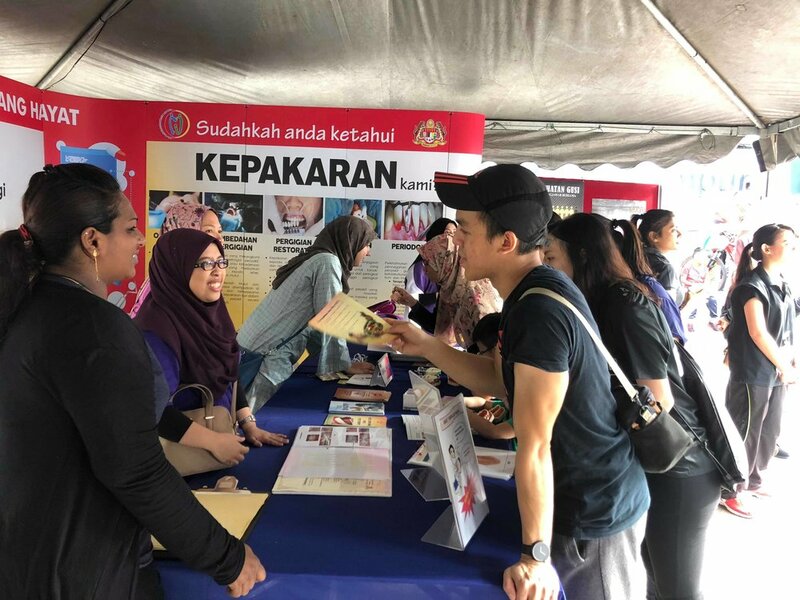 On the 2nd of September 2018, MDSA was invited by Program Kesihatan Pergigian Kementerian Kesihatan Malaysia (PKP KKM) together with DBKL, to join the Kuala Lumpur Car Free Morning (KLFCM), where the purpose of the programme was to raise oral health awareness within the community in Malaysia. 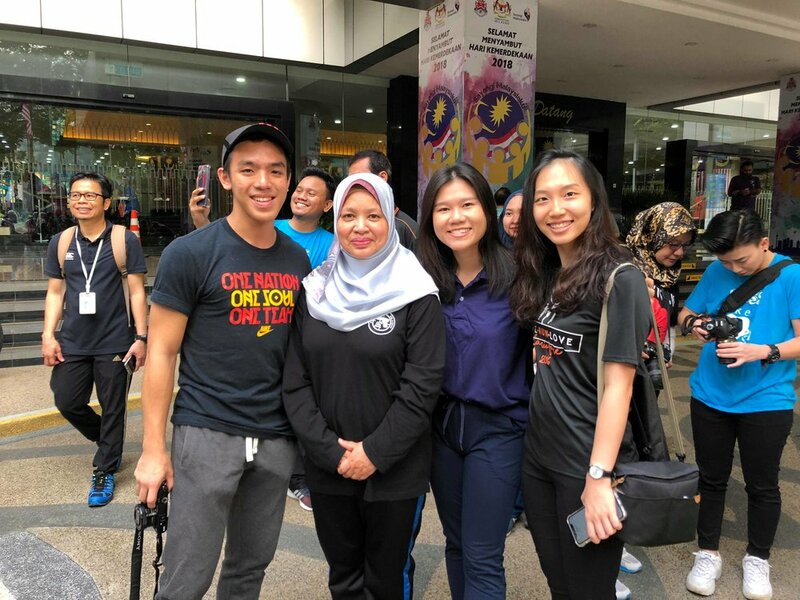 The programme was officiated by the Minister of Health of Malaysia, YB Dr. Dzulkefly Ahmad, together with Dr. Nomah bt Taharim, the Principal Director of Oral Health. 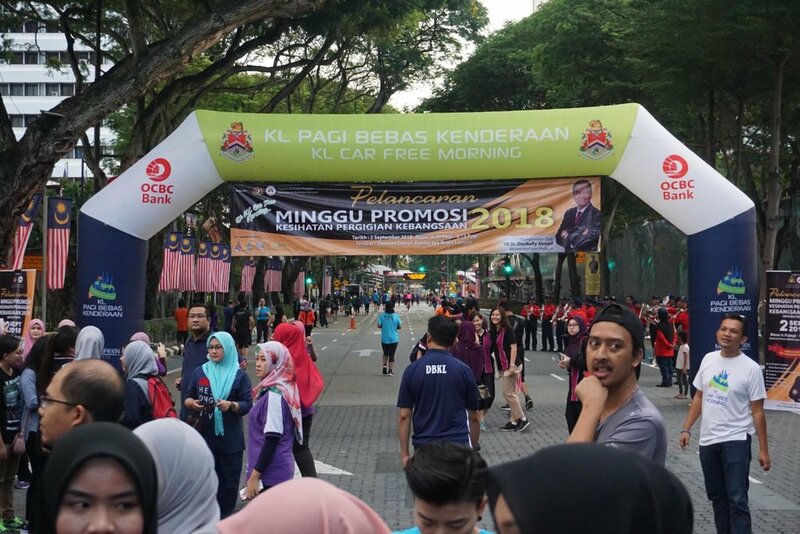 Participants were flagged off at Dataran DBKL1, where they completed a 7km route either with running, walking, cycling, rollerskating and etc. DBKL even prepared some cinderella-like horse rides for participants to ride for free. MDSA would like to thank PKP KKM once again for the wonderful morning!